Fonts have been one of the defining features of the Mac ever since it was first introduced. And while the Mac came with a nice collection of fonts, it usually is not long before you are installing new fonts to your Mac as fast as you can find them. The web is a goldmine of free and low-cost fonts for your Mac, and we firmly believe you can never have too many. You'd be surprised how difficult it can be to find just the right font, even if you have hundreds to choose from. You don't have to be a graphics pro to need or want a large collection of fonts. There are many beginner-friendly desktop publishing programs (or word processors with desktop publishing features), and the more fonts and clip art you have to choose from, the more fun you can have creating greeting cards, family newsletters, or other projects. Both OS X and macOS can use fonts in various formats, including Type 1 (PostScript), TrueType (.ttf), TrueType Collection (.ttc), OpenType (.otf), .dfont, and Multiple Master (OS X 10.2 and later). Often you'll see fonts described as Windows fonts, but there's a very good chance they'll work just fine on your Mac, especially those whose file names end in .ttf, which means they're TrueType Fonts. Before you install any fonts, be sure to quit all open applications. When you install fonts, active apps won't be able to see the new font resources until they're restarted. By closing all open apps, you're assured that any app you launch after installing a font will be able to use the new font. Installing fonts on your Mac is a simple drag-and-drop process. There are several places to install fonts; the location to choose depends on whether or not you want other users of your computer (if any) or other individuals on your network (if applicable) to be able to use the fonts. If you want fonts to only be available to you, install them in your personal Library folder at yourusername/Library/Fonts. Be sure to replace yourusername with your home folder's name. You may also notice that your personal Library folder isn't present. Both the macOS and the older OS X operating systems hide your personal library folder. Once you have the Library folder visible, you can drag any new fonts to the Fonts folder within your Library folder. If you want fonts to be available to anyone who uses your computer, drag them to the Library/Fonts folder. This Library folder is located on your Mac’s startup drive; simply double-click the startup drive icon on your desktop and you can access the Library folder. Once inside the Library folder, drag your new fonts to the Fonts folder. You'll need to supply an administrator password in order to make changes to the Fonts folder. If you want the fonts to be available to anyone on your network, your network administrator will need to copy them to the Network/Library/Fonts folder. Font Book is an application that comes with the Mac and simplifies the process of managing fonts, including installing, uninstalling, viewing, and organizing them. You can find Font Book at /Applications/Font Book, or by selecting Applications from the Go menu, and then locating and double-clicking the Font Book application. One advantage of using Font Book to install a font is that it will validate a font before installing it. This lets you know if there are any problems with the file, or if there will be any conflicts with other fonts. Many applications display previews of fonts in their Font menu. The preview is limited to the font's name, so you don't get to see all the available letters and numbers. You can also use Font Book to preview a font. Launch Font Book, and then click the target font to select it. The default preview displays a font's letters and numbers (or its images, if it's a dingbat font). You can use the slider on the right side of the window to reduce or enlarge the display size. If you want to view the special characters available in a font, click the Preview menu and select Repertoire. If you would like to use a custom phrase or group of characters each time you preview a font, click the Preview menu and select Custom, then type the characters or phrase in the display window. You can switch between Preview, Repertoire, and Custom views at will. Uninstalling fonts is as easy as installing them. Open the folder that contains the font, and then click and drag the font to the Trash. When you try to empty the Trash, you may get an error message that the font is busy or in use. After the next time you restart your Mac, you'll be able to empty the Trash with no trouble. You can also use Font Book to remove a font. Launch Font Book, and then click the target font to select it. From the File menu, select Remove (name of font). Once you start adding more and more fonts to your Mac, you’re probably going to need help managing them. Simply dragging and dropping to install won’t be the easy method once you start having to worry about duplicate fonts, or fonts that are damaged (a common problem with some free font sources). Luckily, you can use Font Book to manage your fonts. One of the easiest ways to find fonts is to use your favorite search engine to perform a search on "free Mac fonts." 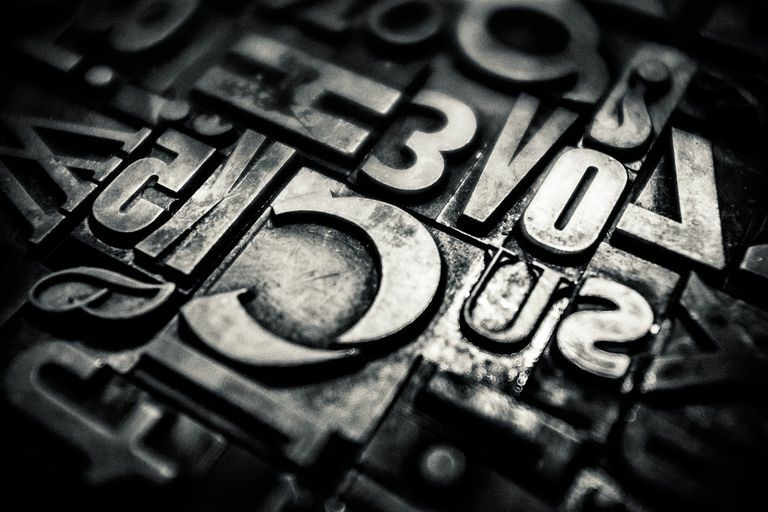 To get you started, here are a few of our favorite sources of free and low-cost fonts.